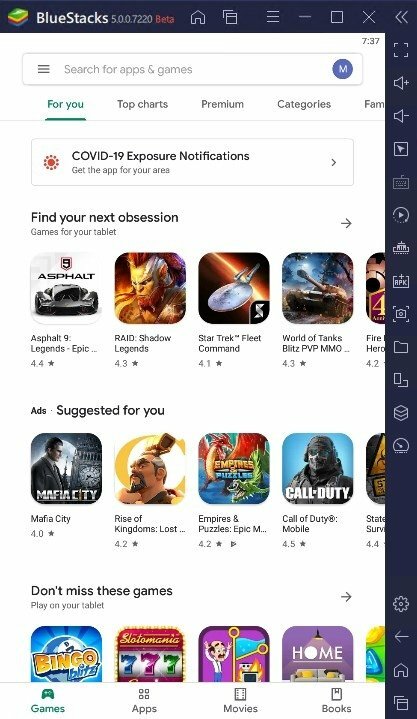 The mobile operating system Android and its official application store, Google Play, offer us loads of tools, games and apps to be used on our smartphone or tablet. There are millions of applications available and they cover any sort of need we may have on our mobile phone. Millions of Android applications available for Windows. But, what if we wanted to use those same applications on Windows 7, Windows 8 or Windows 10? 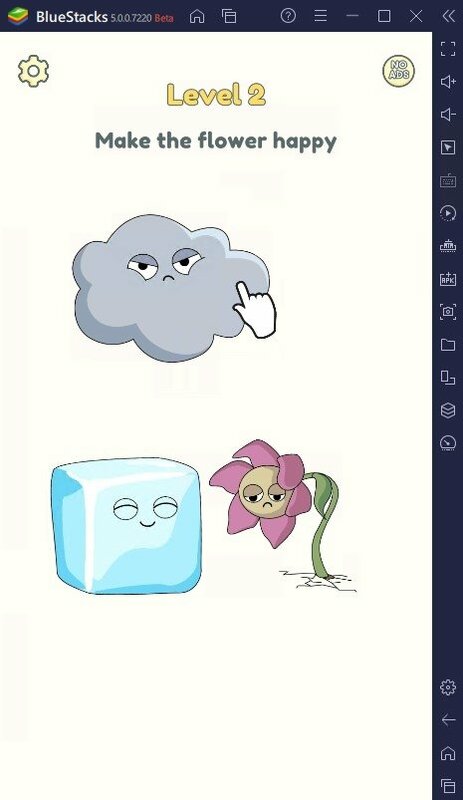 Well, the easiest thing is to resort to an Android emulator as is the case of BlueStacks App Player, from where we can launch any APK on our PC to be able to play mobile games like Pokémon GO, Clash of Clans or Candy Crush Saga, or applications we usually use on our smartphone like Snapchat or Instagram. Run APKs with a double click. Portable version that doesn't require an installation. 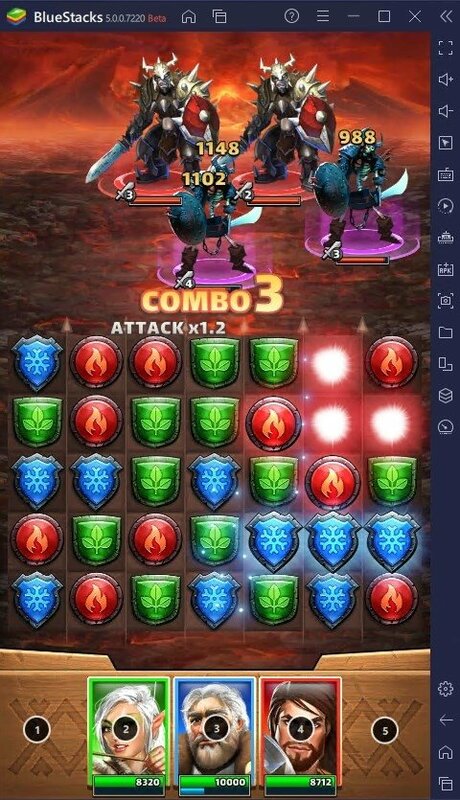 BlueStacks vs the competition. Better than Andy or YouWave? It's obviously not the only Android emulator for PC. There are plenty of other alternatives out there to run applications and games designed for Google's operating system on a Windows computer. Among the most popular possibilities, we have to mention Nox, Genymotion, Andy or YouWave. But is it better than these other alternatives? The option we offer you is the easiest to install any kind of Android application on our computer but it might not be the most indicated one for specific configurations. 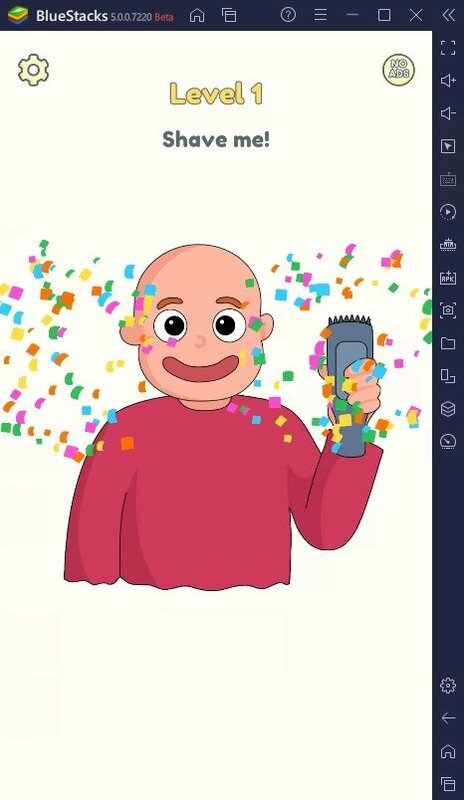 Although it's equally valid, it might be more suitable to use Andy to emulate games, and it also offers other advanced functions such as the possibility to receive push notifications from apps on our desktop. On the other hand, YouWave is focused on technologically advanced users that are looking for a complete experience when it comes to emulating an Android handset, with access to a full user interface and the possibility to rotate the screen as if we were handling a real-life phone. However, it has one big problem: it's not free. How to play Pokémon GO on your PC with BlueStacks? 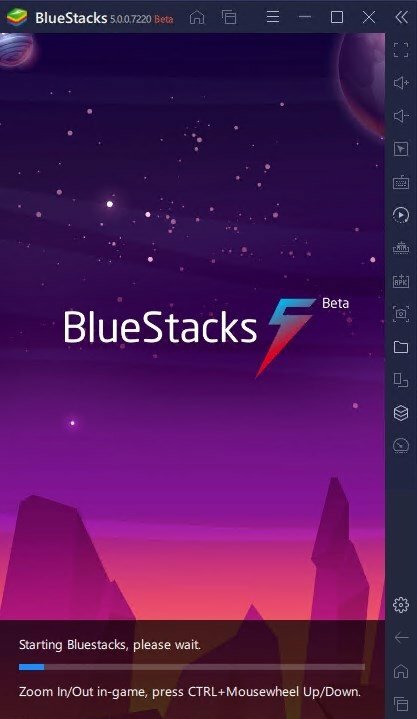 Step 1: Download BlueStacks and install it on your computer. Step 2: Disable the device's camera from the registry editor. Step 3: Root the emulated device thanks to an app like KingRoot. Step 4: Install the cracker Lucky Patcher. Step 5: Get hold of a decent location spoofer like Fly GPS. Step 6: Download and install the APK of Pokémon GO. Step 7: Run Fly GPS in expert mode and choose your fake location. Step 8: Start catching Pokémons around the world without getting off your sofa. Now that you know, you're probably asking yourself where to download this emulator to your PC. Don't search any longer, here you can find a link to get hold of the latest and fastest version of this emulation software. 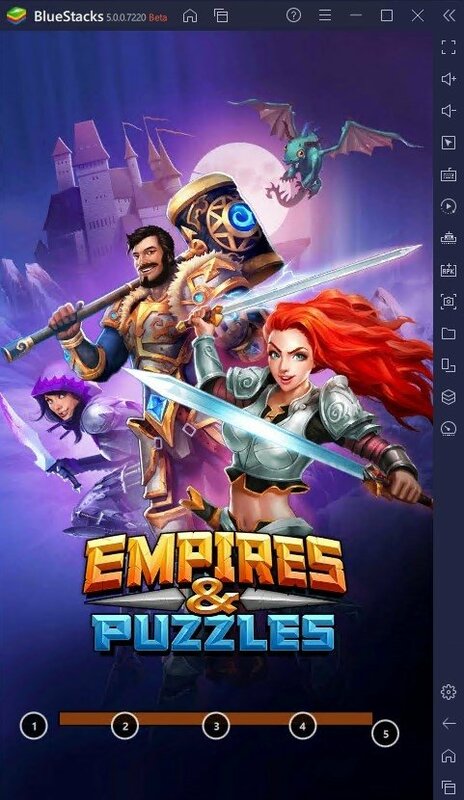 BlueStacks 4 has meant an important improvement regarding BlueStacks 2 and even BlueStacks 3 and 3N. On the one hand, the technology used allows us to make the most of our PC's performance in terms of graphical visualization. And on the other, it also allows us to run several Android apps at once, almost becoming multitask. 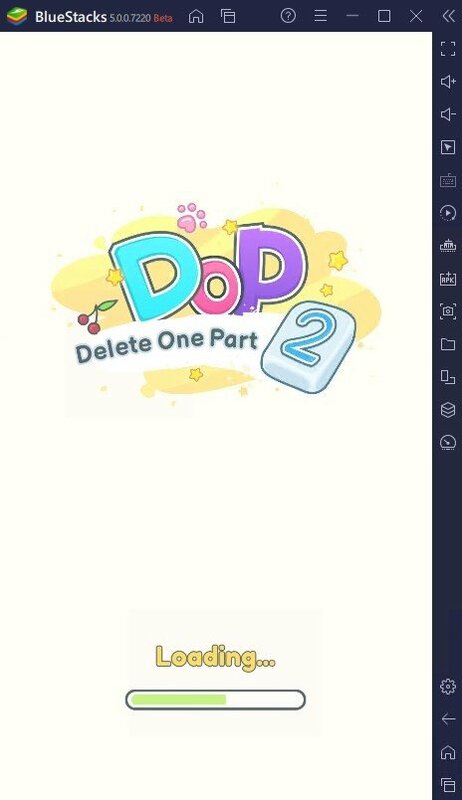 Neither can we forget that it has managed to adapt the trendiest mobile games, such as MOBAs and Battle Royales, offering us customized keyboard and mouse combinations that perfectly recreate the native controls of these two genres, making the experience to play on Windows almost identical to doing so from our smartphone or tablet. Thus, many users are using BlueStacks to play PUBG Mobile on Windows as it's the free way to install PlayerUnknown's Battlegrounds on a PC and play one of the hits of the year without paying a cent on Steam. 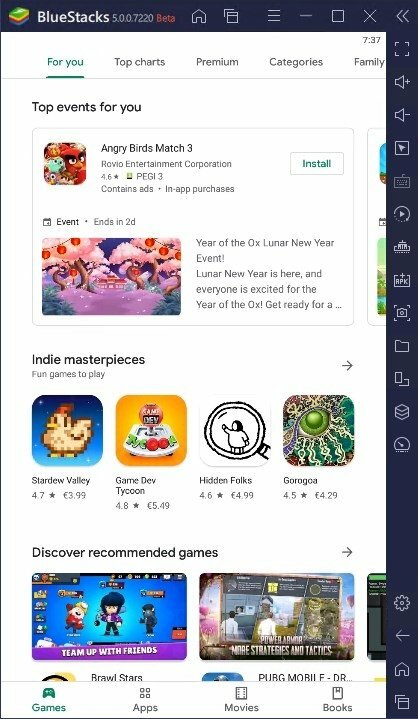 For such reason, Tencent hasn't hesitated to launch its own emulator to let us play PUBG for free to compete against BlueStacks. Finally, we have to point out that this new version adds support for Android 7 Nougat, a much-awaited aspect for many users. New login screen for your BlueStacks account. 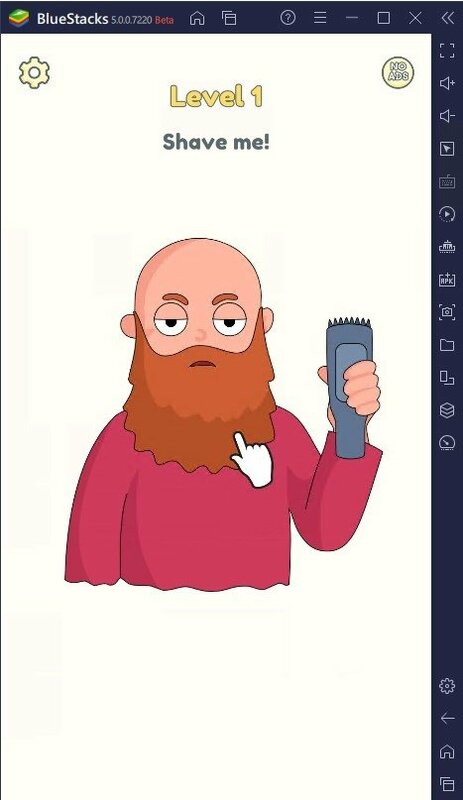 Possibility to view and mute app notifications. 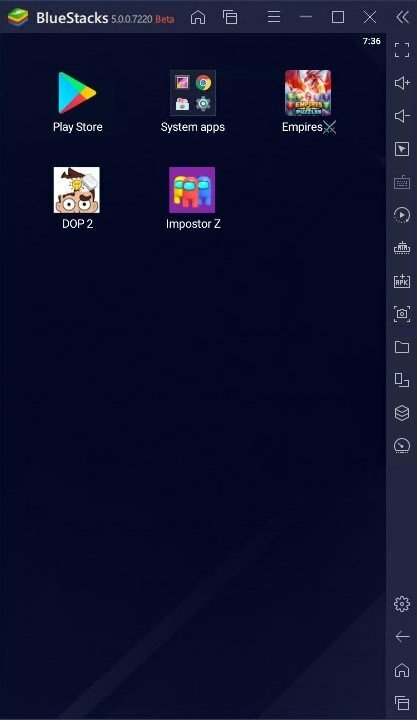 BlueStacks Portable: can you download it?